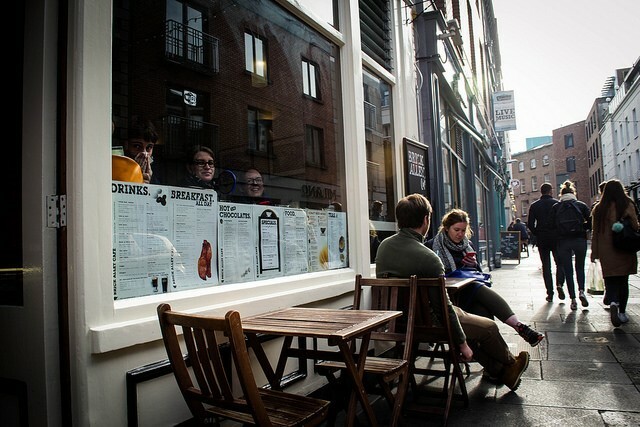 Situated near Dublin Castle away from the bustling Dame Street, this traditional French-food café serves breakfast, dinner and lunch, and visitors can enjoy dishes in a charming garden that very much resembles a piece of Paris. In Chez Max you can order typical French snacks and sandwiches, salads, French fries with mussels and different meat courses. Breakfasts and late lunches cost only 19 € for two persons. Cheap and worthy wines, as well as other drinks are also available. 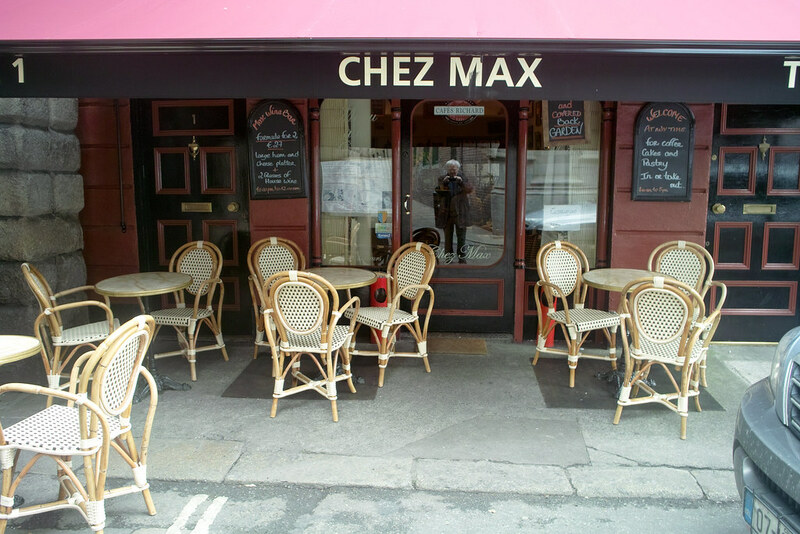 Chez Max is a cozy and beautiful place to dine in Dublin. Similar restaurants of this culinary chain are scattered around the city, but only there you can try ‘pintxos’ – a North Spanish version of tapas, ‘patatas bravas’ – large-sliced ​​potatoes that are traditionally served with a spicy tomato sauce, as well as dishes of manchego – Spanish hard cheese from sheep’s milk. 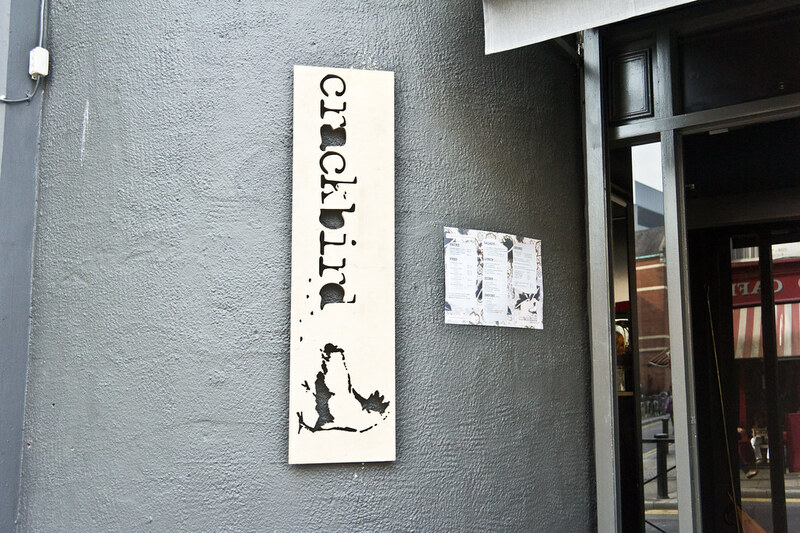 Located in the heart of Temple Bar area, the restaurant offers an extensive and quite affordable menu, and yet, it’s a very good place for gatherings with friends. Most of the dishes cost between 3.50 and 7.50 €, and three dishes are more than enough to eat. Wine can be ordered in glasses and bottles. By the way, local foie gras goes well with Pedro Ximenez wine. This bar was once recognized to be one of the best burrito restaurants in Dublin. From a small burrito bar, the place quickly turned into one of the city’s most visited restaurants. 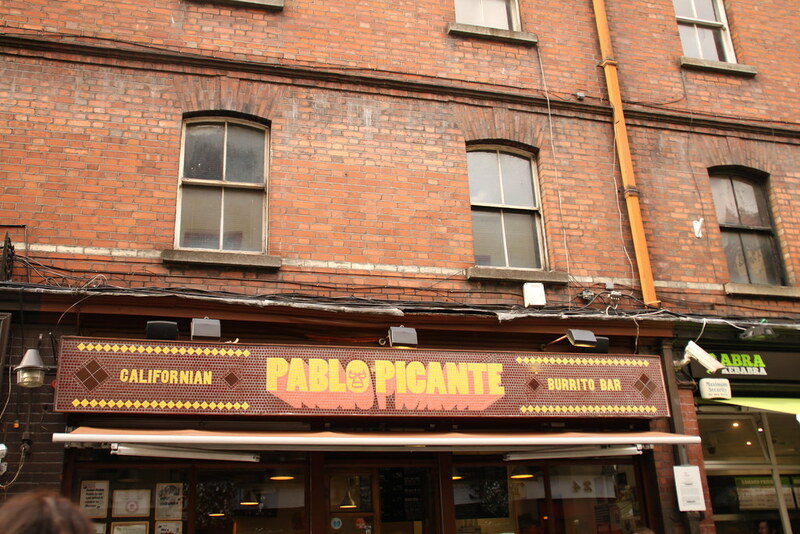 The food served in Pablo Picante’s is delicious, and the range of burritos is impressive. However, the prices are quite reasonable there. Of course, this is not the only burrito bar in the city, but this one is definitely worth visiting. If you are a student, try to get an additional discount! Currently, this cafe takes pride of place among all Chinese restaurants placed on Dame Street. The quality of the dishes really makes the level of the restaurant a lot higher. You can choose there both a whole chicken (which will be enough to satisfy two or three persons) and a half serving with any snack and side dish. For example, try a chicken baked in buttermilk or chicken with soy, garlic and lemon mousse stuffed with feta cheese and herbs. Don’t forget to taste home ginger lemonade. All these delicacies are at affordable prices. Kinara Kitchen is a cheap restaurant situated in the suburbs of Ranelagh. It includes a fantastic cocktail bar and a great restaurant of Pakistani cuisine. In the cocktail bar you can choose something from classics and original drinks, which are much cheaper before lunch. 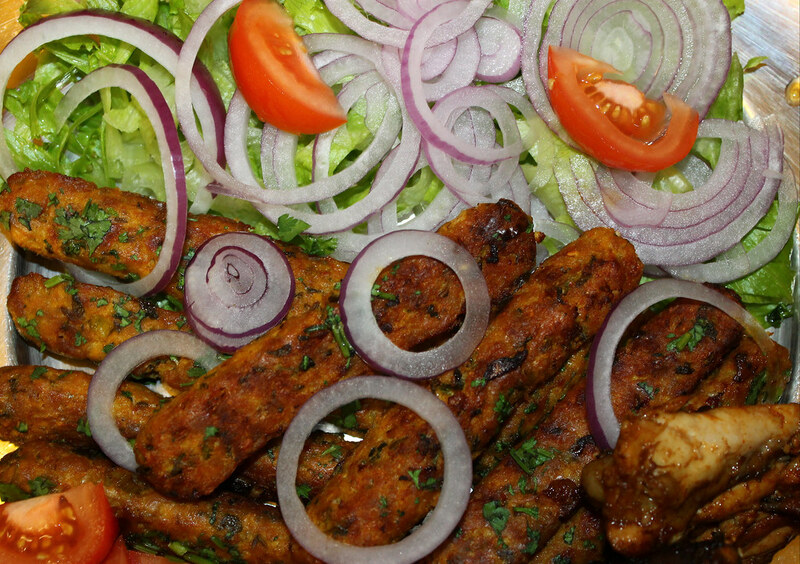 Delicate and delicious food offers to immerse into the world of Indian and Pakistani food. A 3-course dinner menu can be ordered just for 19.95 €, and the dishes are so large that they can easily be divided into two portions. 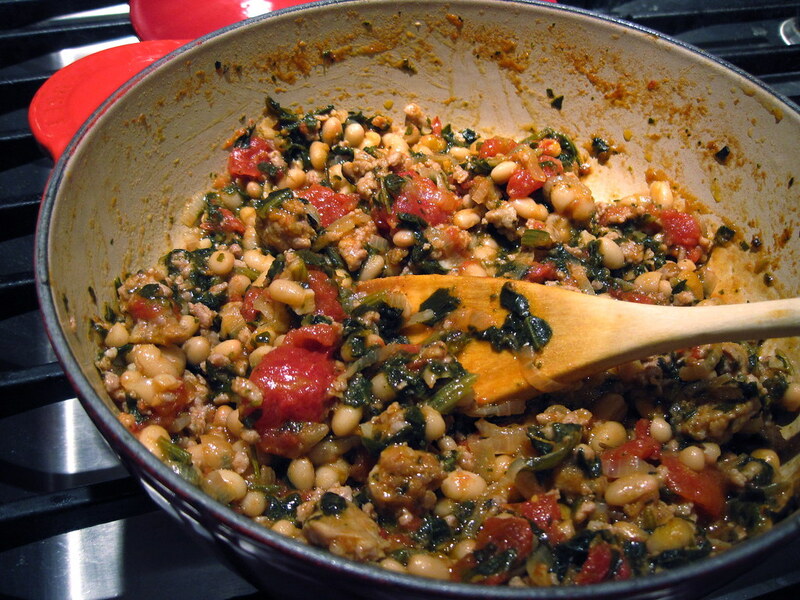 In addition, there are many vegetarian dishes. This is an eatery with a relaxed atmosphere, where almost all the main dishes cost up to 10 €. The interior of the cafe is modern and a little daring, the food is delicious, and cocktails are of the highest quality – from the classic Negroni to the fresh Green Mexican. Green Nineteen’s most recommended dishes are Moroccan lamb tagine and stewed pork breast with chorizo and white bean ragout. Almost all dishes in the menu are cooked with curry. Green Nineteen is an ideal place to eat, especially when you are not sure what exactly you want to try. 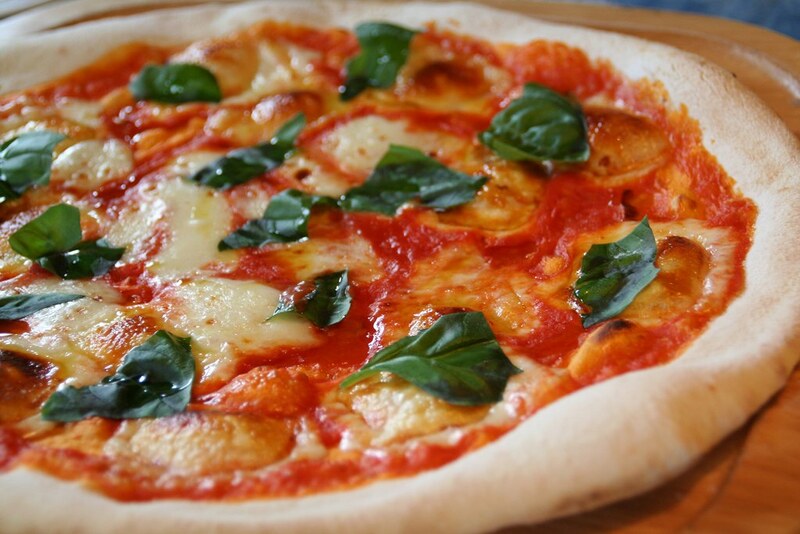 Situated near Grand Canal Street intersection, this small restaurant offers perhaps the best pizza in Dublin. Baked in a wood-burning stove, this pizza is always filled with stuffing to the brim, and prepared according to authentic Neapolitan recipes. For example, they never use tomato paste instead of real fresh tomatoes. Noisy atmosphere, great music and outdoor tables create a perfect atmosphere for a great dinner, and in cool weather you can even ask for blankets. Budget culinary establishments of Dublin are very diverse, but despite this fact, you can find quite decent places to dine there. 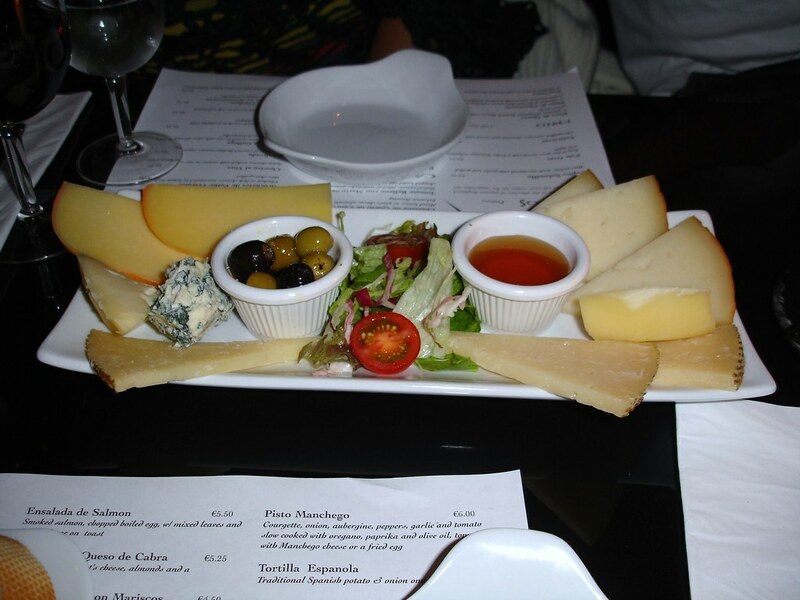 Choosing one of the foregoing restaurants you will get delicious food at an affordable price. Want to find them quickly? Then use car rental at Dublin Airport, which is an excellent way of traveling around the city.